Munchkin have recently released a new range of bottles called LATCH these bottles are specifically designed to mimic breastfeeding. 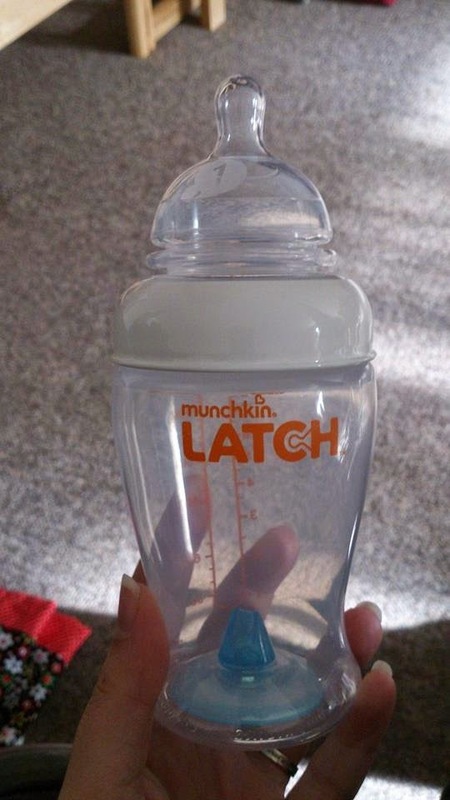 So what makes the Munchkin LATCH bottles so different from all the others on the market? Well its the teat that mimics the breast! The unique LATCH accordion teat moves and functions most like the breast, helping ease baby's transition from breast to bottle and back. The LATCH teat stretches, moves and pumps, so baby can LATCH and feed just like on the breast. 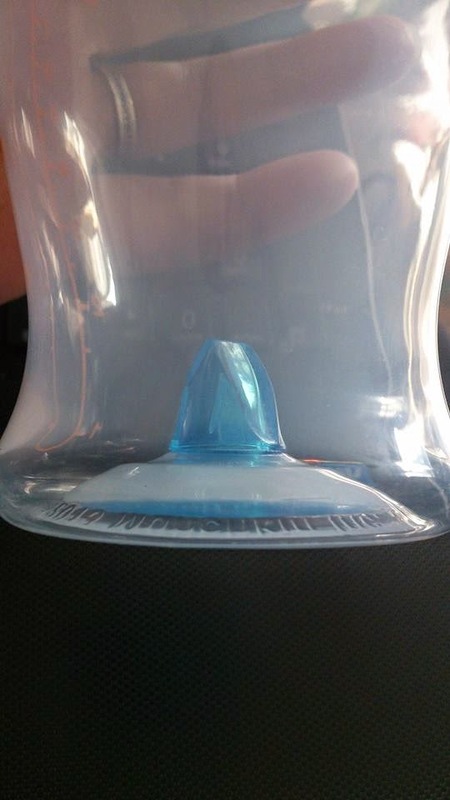 These bottles also features the unique LATCH anti-colic valve - a base venting, one-piece valve that prevents air bubbles traveling through the milk, reducing the chance of colic. The first thing I noticed about these bottles was that the teat seemed softer and more flexible than other bottles we had tried. With previous bottles we have tried Evelyn has struggled with the flow of milk and it has either been to slow and she has worn herself out trying to get the milk out quick enough or to fast and it just spills down her chin. With these bottles she seemed to be able to adjust to slow of the milk herself and was able to happily finish her bottle with no frustration or dribbles. If you are looking for a bottle that may help with that transition between breast and bottle or perhaps you wish to combination feed then I would highly recommend trying out the LATCH bottles! You can find out more about the LATCH range and more via the Munchkin website HERE.